Daniel Kay’s debut FLY is a ten song collection that brings his musical mastery to a broad audience. Daniel and producer Doug Brady have delivered a sophisticated album that instantly creates stunning images of the great ballad singers Josh Groban and Sir Cliff Richard. 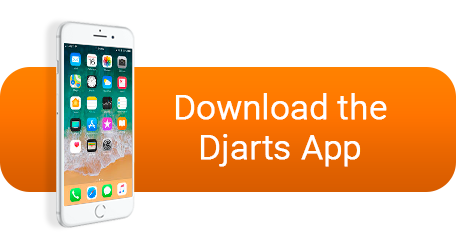 With great melodies and high production values, this Australian singer’s sound is remarkably fresh. 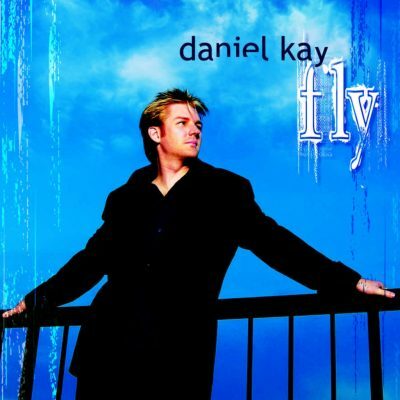 Daniel Kay’s FLY is an impressive debut album delivering timeless classics like ‘You Raise Me Up’ and soaring ballads like ‘I Can Fly’.